Ian McDiarmid has a long history with the Star Wars film. 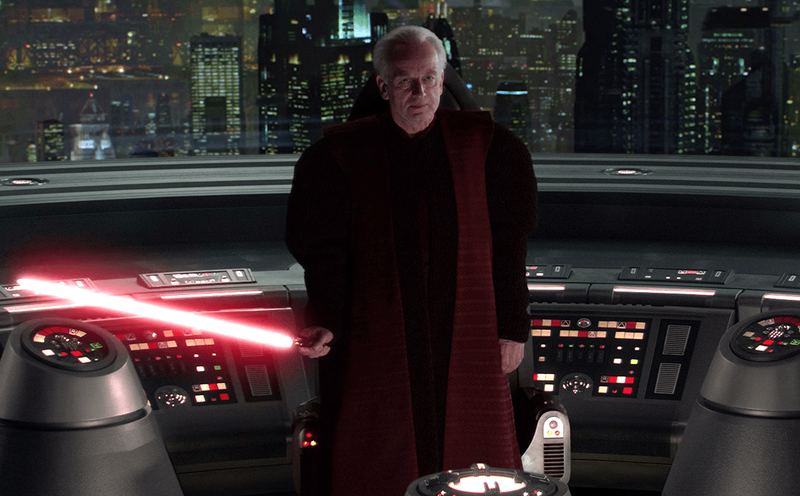 The actor was cast back in 1982 to play Emperor Palpatine in Return of the Jedi, a role he later returned to 15 years later for the prequel trilogy. While Palpatine is not expected to appear in any future films post-Return of the Jedi (being dead and all), but McDiarmid seems like he would be open to returning to the role for one of the stand-alones. But there is what they call the anthology series and actually the most recent one, Rogue One, was about the time when I was in charge. I was referred to a few times, Darth Vader popped up, but you did not see me. Maybe they are keeping me as a surprise for later but I have no idea. Of course, I don't want anyone else to play him." To be honest, I was a little bit surprised we didn't see the Emperor at all in Rogue One. Granted, we had Tarkin there as his representative but I thought there might have still been an opportunity for him to show up (even as hologram) as the situation with the Death Star plans got worse. 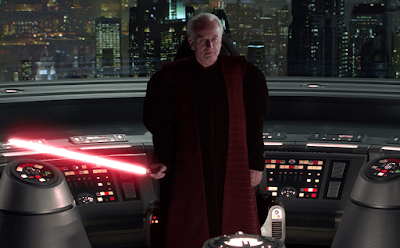 Regardless, seeing as the time period between Revenge of the Sith and A New Hope seems to be Lucasfilm's preferred era for the stand alone films, it is definitely possible that Palpatine may pop up in another movie. You can read the entire interview with McDiarmid over at the BBC.